FIND YOUR PERFECT MATCH... 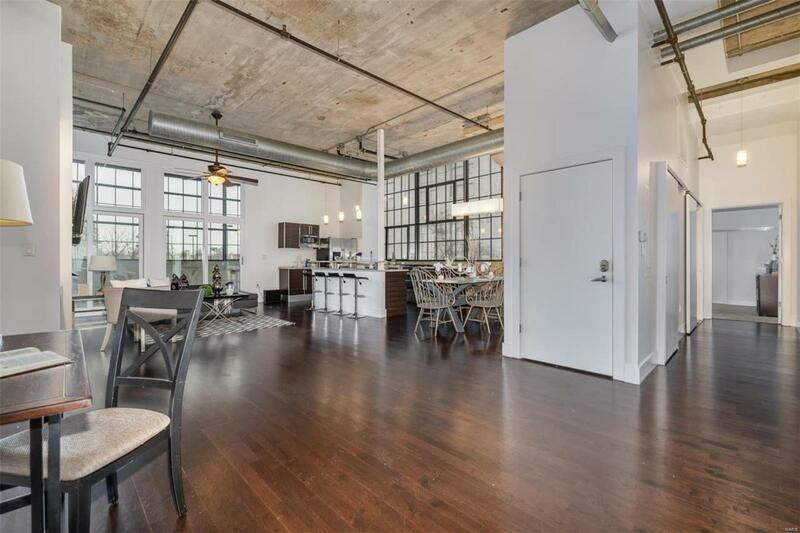 True loft living at it's finest! This chic space is loaded with upgrades and designer finishes. 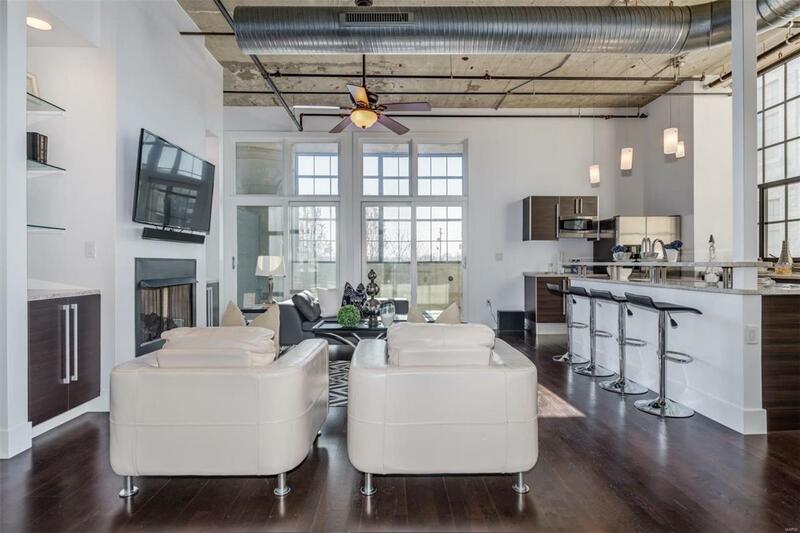 The large open living and dining space features a gas fireplace flanked by built-ins and gorgeous dark wood floors leading to a roomy screened in patio complete with gas hook up for grilling. The bright kitchen possesses an enormous island (a unique feature for these lofts) and is wrapped in stainless, granite and Pedini Italian cabinetry. The bedroom is freshly carpeted and has a coveted wall of windows and large closet. Other details include an in-unit washer/dyer, additional storage space, and two (YES 2!) parking spaces. 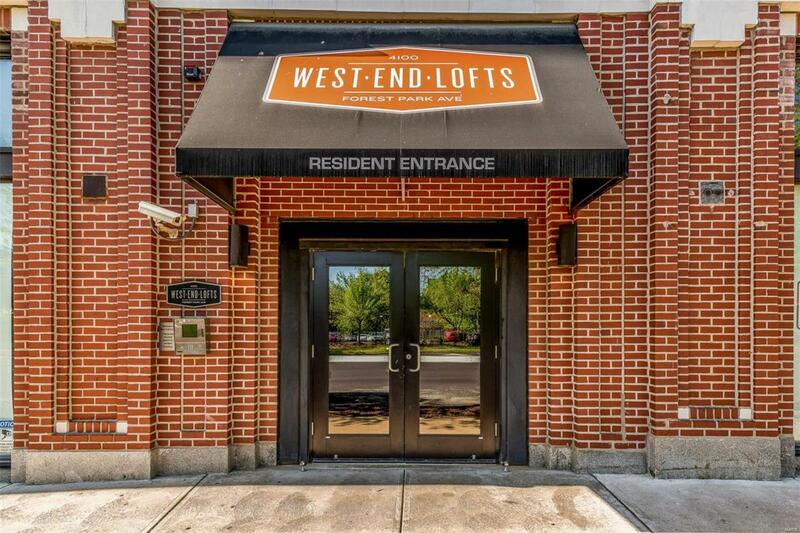 West End Lofts is an amenity rich building in the CWE with a large outdoor pool, high end fitness center, billiards room, guest suite and gated/secure parking. 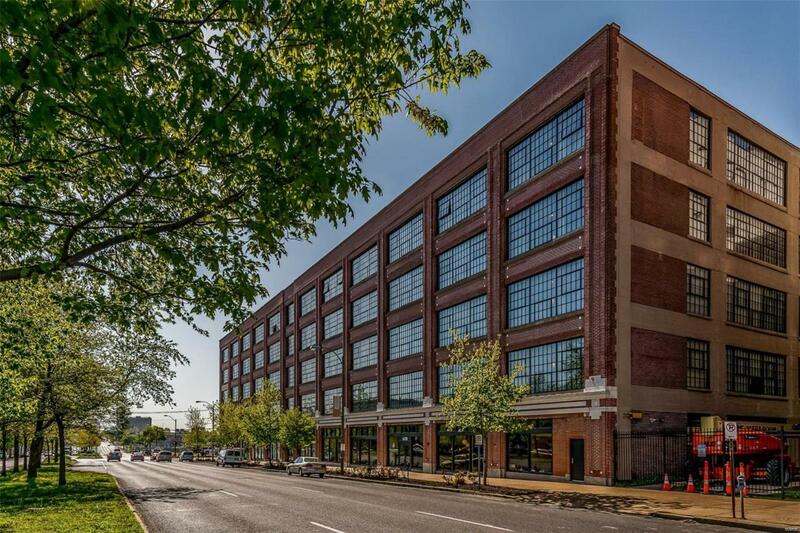 This lifestyle community is within walking distance to restaurants, shops and cafes and is close to BJC Campus, Wash U Medical School, SLU and a quick block from the Cortex District.